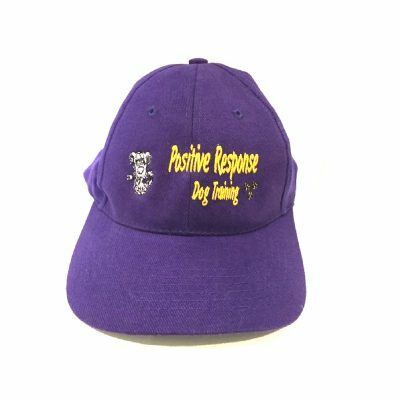 Positive Response Dog Training (“We”, “us” or “our”) agree to provide services to you subject to the following Terms of Service (“this Agreement”). The services we agree to provide are personal to you and non-transferable without our express written consent. When using our services, you will also be bound by any guidelines or rules applicable to such services, which may be posted on our website as at the date you use our Service. All such guidelines or rules are hereby incorporated by reference into this Agreement. We may also offer other services that are governed by different Terms of Service. You acknowledge and accept that by using our services you agree to be bound by the terms of this Agreement. You represent that you are of legal age to form a binding contract. All our Puppy Training Courses offer the same information and training program. Accordingly, we reserve the right to combine classes with puppies within different age groups, should we choose at our sole discretion. You warrant that the information you provide to us about yourself and your dog is true, accurate, current and complete as prompted by the registration form. You agree that you will promptly advise us of any changes to the information provided. If you provide any information that is untrue, inaccurate, not current or incomplete, or we have reasonable grounds to suspect that such information is untrue, inaccurate, not current or incomplete, then we reserve the right to suspend or terminate your registration and refuse any and all current or future provision of the Service (or any portion thereof). You warrant that you have disclosed to us any and all behavioural issues relating to your dog, in particular any dangerous temperament your dog may have, and you expressly agree to advise us promptly should this warranty become untrue or inaccurate. You release and indemnify us for any loss suffered as a result of your failure to make the relevant disclosure to us. You acknowledge and accept that your registration for the Service will not be valid until a nonrefundable deposit of $50.00 is paid at the time of registration. If we do not receive the deposit within 72 hours of booking, then your registration will automatically be canceled without notice. It is your responsibility to ensure that you have made a valid booking. We accept cash, EFT or Credit Card payments. Payment of our fees must be made in full at least 4 business days prior to the commencement of the registered Service. If you fail to make the full payment on or before the commencement of the registered Service, your registration may, at our sole discretion, be cancelled. Should you elect to terminate your registration after the commencement of the Service due to a change of mind or circumstance, we may, at our sole discretion, agree to provide a substitute service at a different time and/or place. Should you terminate our Services due to a change of mind, you will not be entitled to a refund of any fees paid to us. In the event of any minor problem with providing the Service, you must give us an opportunity to provide you with a substitute service within a reasonable time before purporting to terminate the Service or demanding a refund. We agree to provide you a refund (less the administration fee) of any monies paid by you should you elect to cancel your registration PROVIDED that you give us a minimum of four (4) days written notice prior to the commencement of the Service. If you fail to give us the required notice, then all monies paid to us will be forfeited. You acknowledge and accept that any refund granted by us under this clause is limited to monies paid by you to us and we take no responsibility for any third-party charges (i.e. credit card fees) as a result of either a payment made by you or the refund granted by us. If you book the Private Training Service, you must use the Service within eight (8) calendar weeks of payment. If the Service is not used within eight (8) calendar weeks of payment, the Service and all monies paid by you will be forfeited. In the event you fail to attend a Private Training session at the time and place booked, you may be charged and administration and a reasonable travel fee to reschedule the session. Should you wish to reschedule a booking, you must provide us with at least four (4) business days’ notice prior to the commencement of the training sessions. We reserve the right to charge an administration fee in the event that you fail to give us the minimum notice required. You acknowledge and accept that during the provision of the Service, we may take photographs and/or make audio or other media recordings in which you may appear. You consent to such material being copied or reproduced (whether by photo, film or other digital, electronic or printed media), as we may in our sole discretion determine. 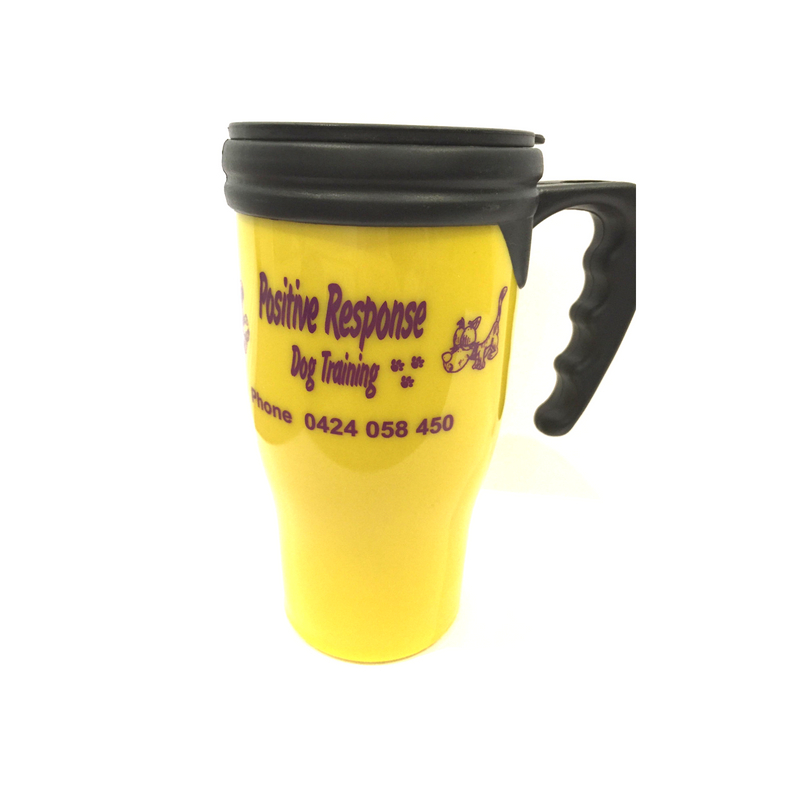 We may use such material for the purpose of marketing and promoting the Service, without acknowledgment to you and without entitlement by you to any remuneration or compensation now or in the future. You agree that you will have no further rights to the material, including moral rights and copyright. We agree not to use the material in a manner that may be deemed adverse or defamatory to you. We further agree that your personal details (including your name) will not be used in the featured material without your express consent. You acknowledge and accept that by registering for any of our Services you agree to be bound by Our Rules. We reserve the right (but not the obligation), in our sole discretion to refuse, or remove any person (including you) or dog from a session if they violate the terms of this Agreement or is otherwise objectionable. In certain instances, we may agree to give your dog Private Training and keep your dog in our care. Should you fail to collect your dog, as agreed between, us then we may have your dog taken to a dog kennel to be kept and cared for at your cost. Should you fail to collect your dog within 7 days of the date agreed by us then we reserve the right to hand your dog over to the RSPCA. You indemnify us and hold us blameless for any loss or harm suffered by you or your dog as a result of us acting in accordance with our rights under this clause. protect the rights, property or personal safety of our officers, agents, employees and clients. In addition to Our Rules, you must abide by our Guidelines for Assistance Dog Eligibility. 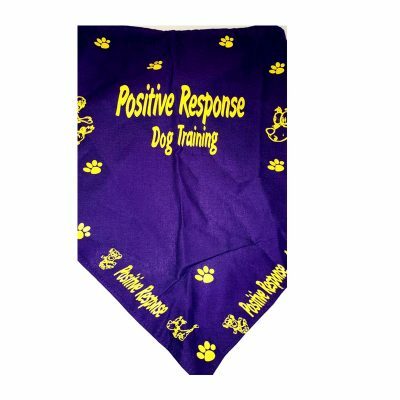 If we require, at our sole discretion, your dog must wear our training Positive Response Assistance Dogs Trainee Vest (“the Vest”) prior to undertaking the public access test. This Vest may only be hired from us at a fee. for any loss, injury, or death of any animal in our care other than as a result of our negligent acts or omissions. In the case of subsection 1(b), you agree to wholly release and indemnify us with respect to any medical, veterinary or other related costs that we may reasonably incur. We reserve the right at any time and from time to time to modify or discontinue, temporarily or permanently, any of the Services (or any part thereof). We will take all reasonable steps to provide notice to you; however, are not obliged to do so. Should we discontinue a Service, we agree to promptly provide you with a full refund of any monies paid by you. You acknowledge and accept that any refund granted by us under this clause is limited to monies paid by you to us and we take no responsibility for any third party charges as a result of either a payment made by you or the refund granted by us. You agree that we may, under certain circumstances and without prior notice, immediately terminate your registration for the Service. non-payment of any fees owed by you in connection with the Service. You agree that all terminations under this Agreement will be made at our sole discretion and that we will not be liable to you or any third party for any termination of the Services other than for a termination under subsections 10.2.4 and 10.2.5. As a consequence of the nature of the Service, we are unable to warrant that the results that may be obtained from the use of the Service will be consistent or meet any particular expectations you may have for your pet. statements or conduct of any third party through the use of the Service. Intellectual Property: You acknowledge and accept that any video tutorial, notes or other material (“our property”) we provide you within the service belong to us. You agree not to distribute our property to any other party without our express written consent. You understand that a breach of this term may result in legal action being taken against you. You agree to fully indemnify us for any legal fees or costs we incur as a result of such action. Entire Agreement: This Agreement constitutes the entire agreement between you and us and governs the use and provision of the Service, superseding any prior agreements between you and us with respect to the Service. Choice of Law and Forum: This Agreement and the relationship between you and us will be governed by the laws of Queensland. You and we agree to submit to the personal and exclusive jurisdiction of the courts of Queensland. Waiver and Severability of Terms: Our failure to exercise or enforce any right or provision of this Agreement will not constitute a waiver of such right or provision. If any provision of this Agreement is found by a court of competent jurisdiction to be invalid, the parties nevertheless agree that the court should endeavor to give effect to the parties’ intentions as reflected in the provision, and the other provisions of this Agreement remain in full force and effect.